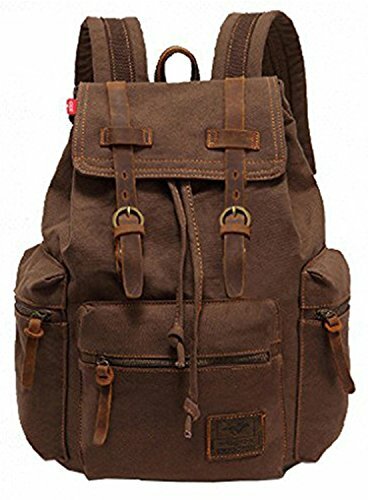 I love canvas leather backpacks, canvas leather messenger bags and similarly styled boots. Finding this one was hard, and I ordered it immediately after discovering the backpack here on Luggage Supermarket. Been using it for about two weeks now and it looks stunning! I love how rustic and retro it looks, and how distinctive it is. This VOKOL vintage casual canvas leather backpack is a fashion item even more than it is a backpack. 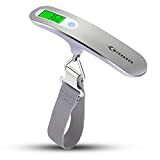 The material is premium quality, easy to wash into a washing machine once used for about few months or so, and you can expect it to last several years at least. While it looks vintage and sophisticated, it doesn’t sacrifice on being practical. The main compartment can easily pack enough clothes to last you over the weekend, and it can hold a laptop and many other items as well. The front has a nice and large zipped compartment, where you can store several other items too. The sides also feature two zipped compartments, large enough to store water bottle inside (which is rarely the case with zipped pockets. You usually expect this only from mesh compartments, which I dislike because they look fairly cheap). The straps on both sides are adjustable, and look great, and the backpack feels comfortable on your shoulders. If you love vintage fashion and vintage accessories, this is definitely a bag for you. The leather straps look phenomenal, and very sophisticated, and the zip plugins are noticeable and attractive as well. All in all, the fabric and leather strips make for a very nice mix, which commands attention right away. The best thing is that it is fairly durable, and easy to clean. At this price, you’ll be getting a premium backpack, and that is a lot to say. If you search for reviews online, you’ll find over 180 on Amazon alone. 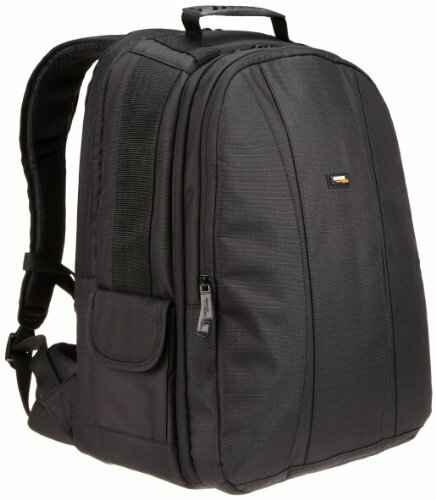 This is a very popular backpack, due to its timeless sophisticated design, as well as durability and affordable price. The VOKOL vintage casual canvas leather backpack is a solid investment, and will likely last you a decade or so. It will never go out of style, and you’ll love how elegant and sophisticated it looks. 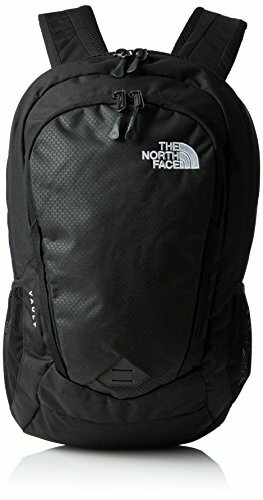 Great as a gift as well- bought my brother the same backpack, only the grey variety. 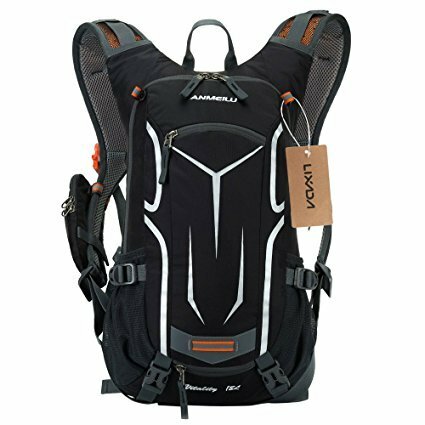 Backpacks Andes Ramada Extra Large Hikin..
Backpacks Amazon Basics DSLR Laptop Back..
Backpacks Lixada Ultralight Water-Proof ..